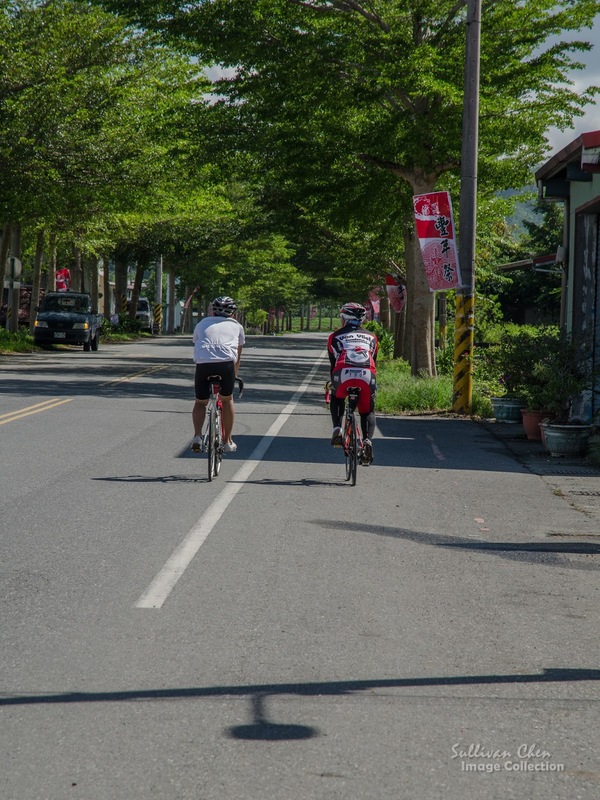 Cycling is joyful in Taiwan.The East Rift Valley is a cycling paradise for bikers. 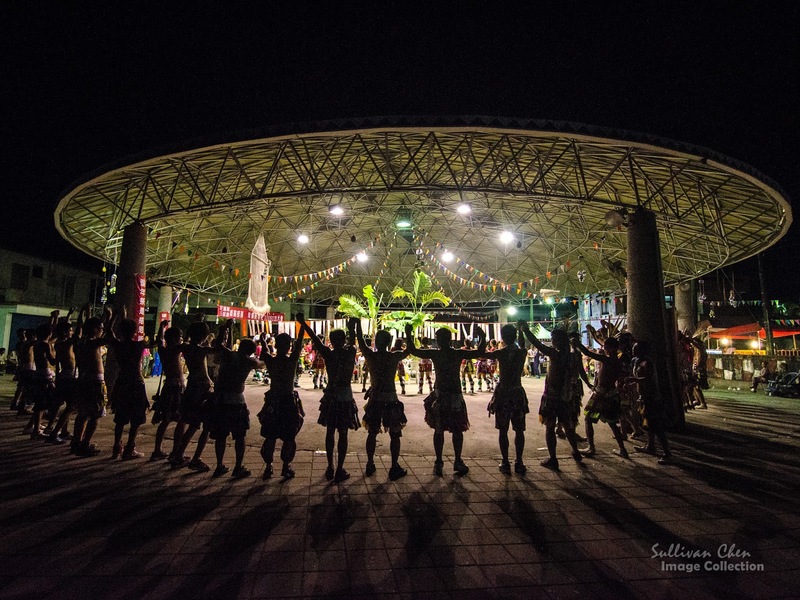 It is also easy for a foreign traveler to enjoy it! The East Rift Valley is famous for its unique natural and cultural landscape. Riding among the green shade trees and rice farm is an impressive experience for cyclists and backpackers. In the summer, there are lots cyclists enjoy the riding in the valley, and there are some cycling games are held as well. Safety and beauty make the East Rift Valley the best cycling route in Taiwan. 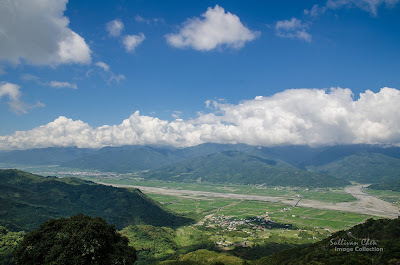 The length of the East Rift Valley, from Hualien City to Taitung City, is about 170 km. The problem for a foreigner and a backpacker is how to rent a bike and how to carry their baggage, especially for foreigners. 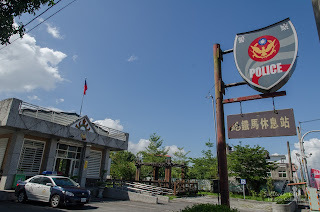 There are some bike stores provide renting service in Hualien City and Taitung City. However, you may want to rent and return in different places if you want to ride in the valley. Giant provides the service that you can rent and return a bike in difference places and there are 4 Giant rental stations in the East Rift Valley, including Hualien, Ruisui, Guanshan, and Taitung. These rental stations are all located within 30m in distance of railway stations. 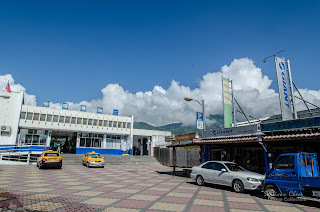 The price for 3 days for NTD 1,200 and the bikes for the service,renting and returning in different rental stations, are Great Journey 1 and CRX2. They also provide bike bag for your to carry your baggage. You can write a mail to book the bike and ask for help directly. Since developing rental and traveling are the business strategy of Giant, there are always enough bikes for rental at Hualien & Taitung stations if not over 10. 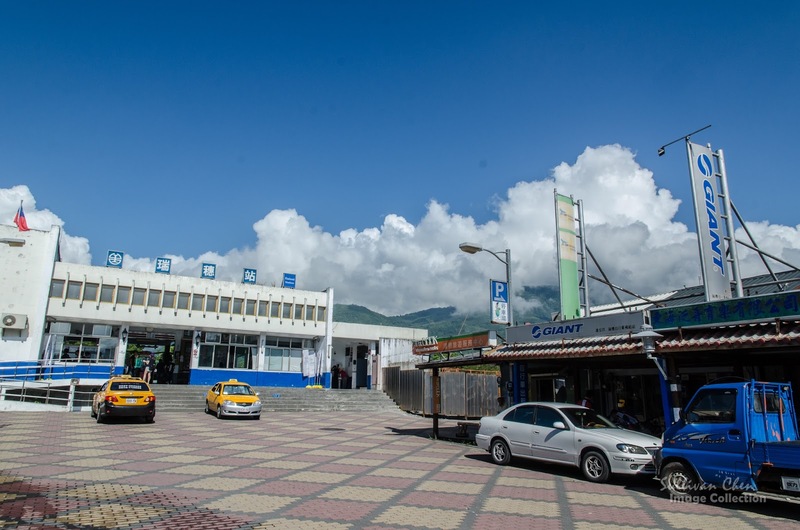 If you cannot get in touch with Giant Hualine & Taitung stations before arriving, don't worry too much. Before arrange your riding, let's have a understanding about the road system in the East Rift Valley. Please refer to the map for the following information. Hwy 9, the blue line, is the most import road in the valley. 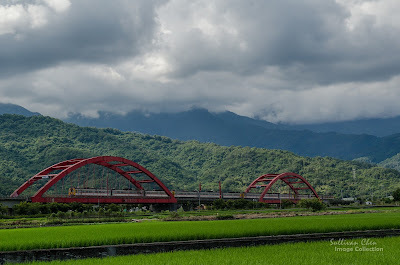 The length is about 170 km between Huailien station and Taitung station. Hwy 9 is almost flat and there are lots convenient stores along Hwy 9. Country Hwy 193, the green line, is in parallel with Hwy 9 and is closed to Hwy 9 in Ruisui and Yuli. The traffic is light and there are more shade trees along Country Hwy 193. 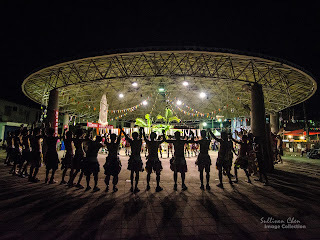 There are also some Amis tribes in which you can experience exotic culture. there.However, Country Hwy 193 is by the foot of the Coastal Mountain and there are some climbing, ranging from a few meter to about one hundred meter in elevation. Hwy 11 is along the east coast and the Coastal Range, paving from Hualien City to Taitung City, separates it from the valley. 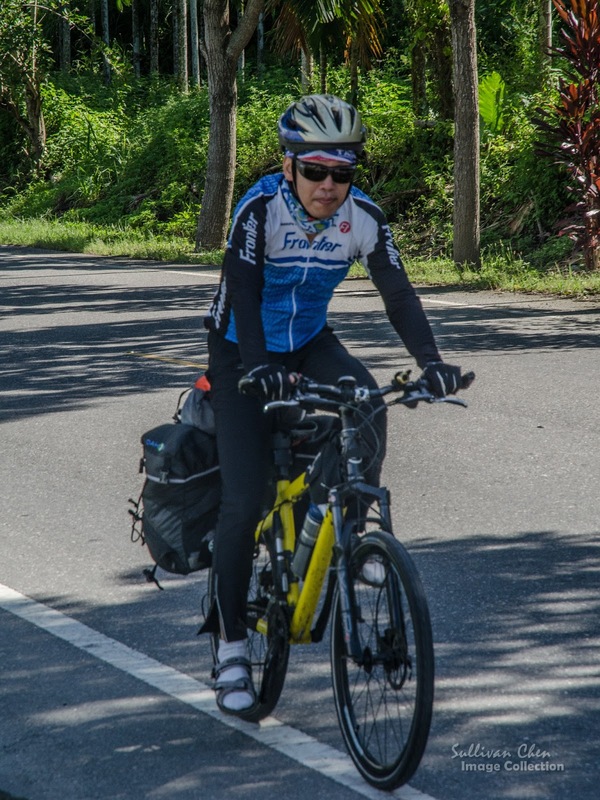 If you can ride about 100 km in one day with your baggage, the most common riding plan is riding from Haulien to Taitung along Hwy 9. You can also ride along Country Hwy 193 between Haulien City and Ruisui or Yuli. 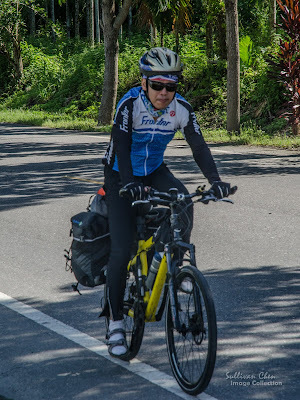 If you don't want to ride with your baggage or you prefer riding a road bike within one day, you can ride along Country Hwy 193 and return to Haulien at Ruisi or at Yuli(the distance from Hualien to Yuli is about 100 km). You can also have more choice in addition to Giant stations. 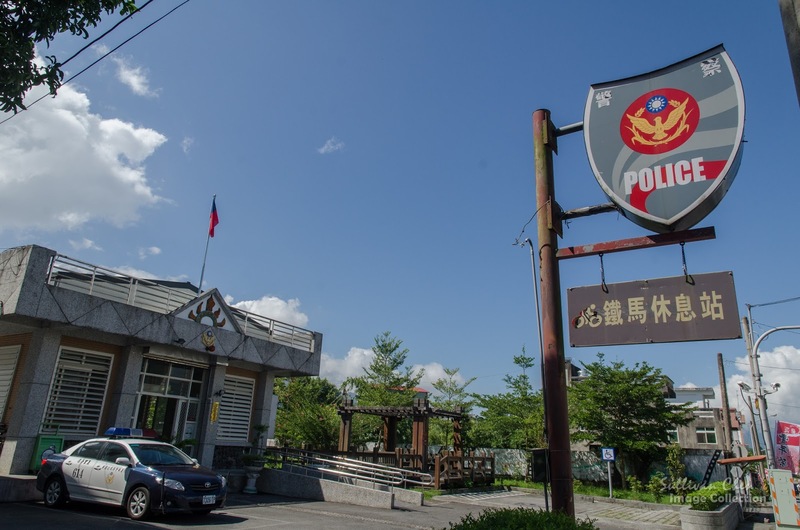 Police stations provide repair and water service. Most police stations are equipped with repair tools and air pump. Therefore, if your tire is flat, don't try to blow up your flat so hard in the sunny day. Ride to the next police station and use the air pump. The temperature of the valley is over 30 C in the daytime in the summer. Please remember to drink and wear sunscreen. If you are tired but there are still a long distance to ride, you can take the train to your destiny. There are about 6 trains for each direction if you don't want to fold your bike in a bag. You can ask for help from the railway station directly.